and make them feel extra special? 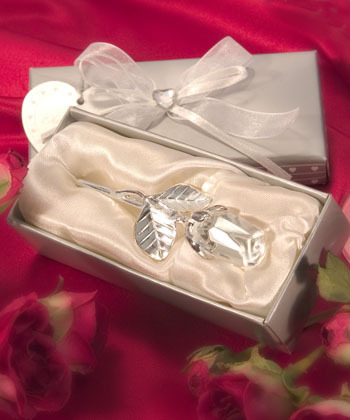 with one of our truly elegant Crystal Favors for weddings! Most orders ship out in 2-3 business days!